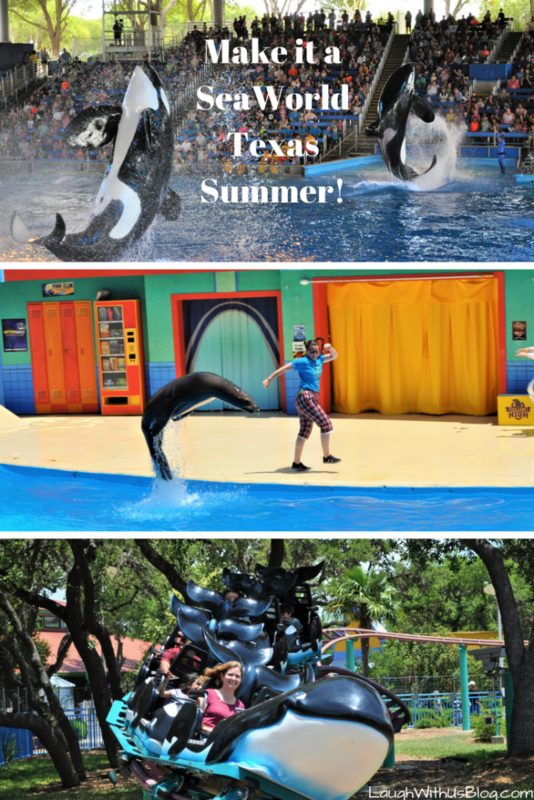 Make it a SeaWorld Texas Summer! 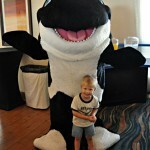 SeaWorld is one of my favorite places to spend family time together. 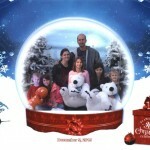 Many thanks to SeaWorld for inviting our family and hosting us for a day. 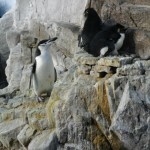 My first trip to SeaWorld wasn’t until I was an adult. It was a long awaited experience as I remember classmates from elementary school telling all about seeing Shamu!!! The first chance I had I took my parents to the park, and I’ve been taking my kids as often as I can squeeze it in since they were little. 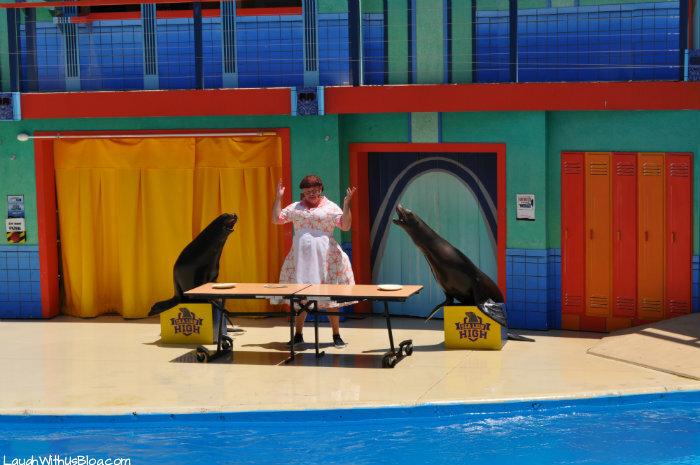 If I only have time for one show at SeaWorld I always catch Sea Lion High. You don’t want to miss the pre-show so arrive early! It’s always good for a laugh, and you know how I like to laugh. The sea lions always amaze me with what they can do on command. Afterward you can buy some fish and feed the sea lions. Whether you feed them yourself or not, it’s a lot of fun to watch. One Ocean is also one of my favorites. It’s amazing to see these killer whales up close! 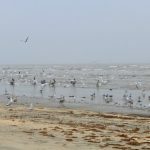 It’s always a surprise when they soar out of the water. 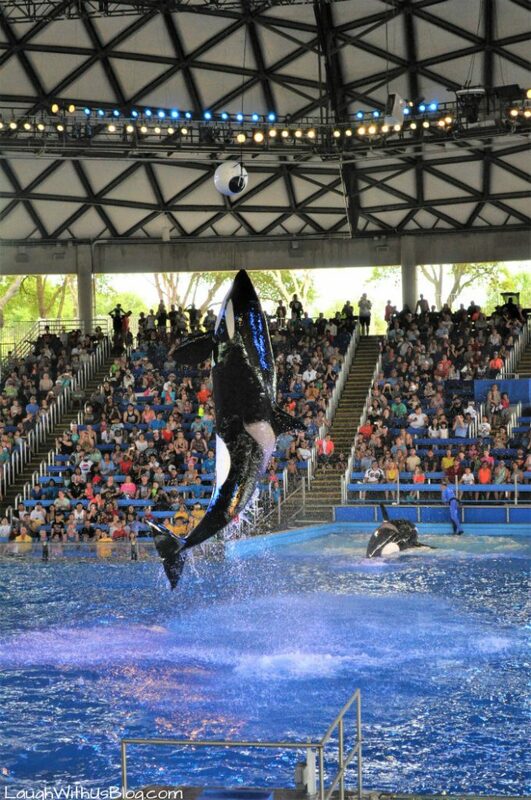 This time I got to see one of the orcas do a full 360 flip. I don’t think I’ve ever seen that before! 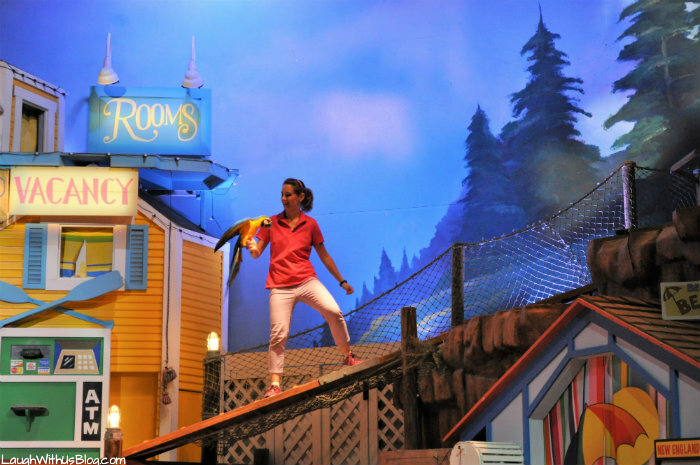 At Pet’s Ahoy SeaWorld has rescued many shelter animals and poured on love and positive affirmation to put on a fun show including birds, cats, dogs, ducks, pigs, and more. And don’t forget the rides! 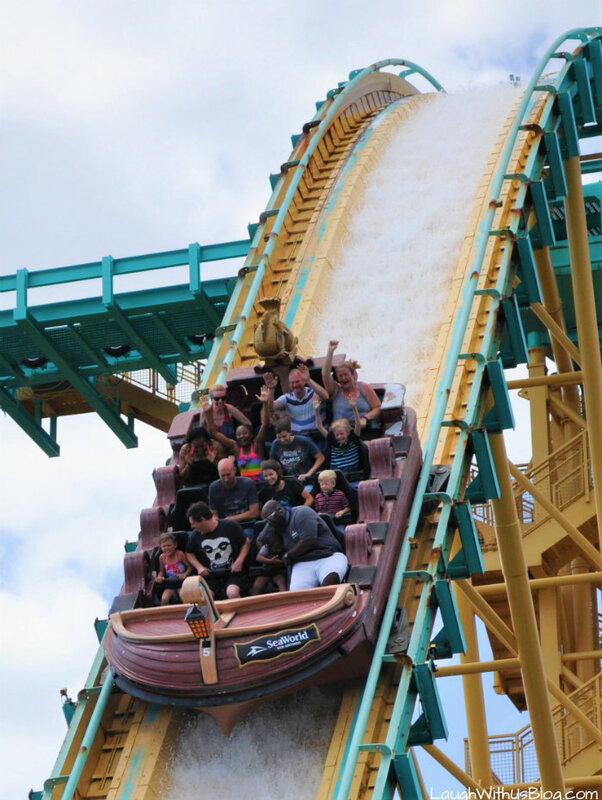 My kid’s favorites are the roller coasters. The scarier the better. They live for the Steel Eel and Great White. 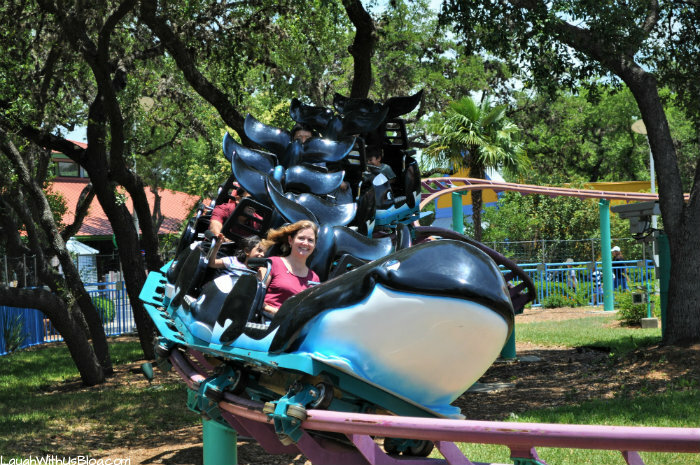 So many people go to SeaWorld for the shows that we often find the roller coasters with next to no lines, but to my kids’ delight! 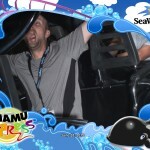 My youngest still loves the Shamu coaster and I was happy to ride with him. This is the photo my husband took of us on it. Ha ha. But hey, I was there! 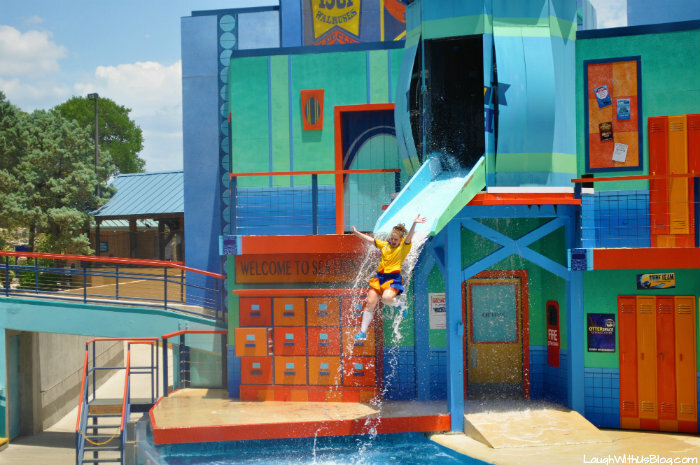 And on a hot day you won’t mind getting splashed on Journey to Atlantis. 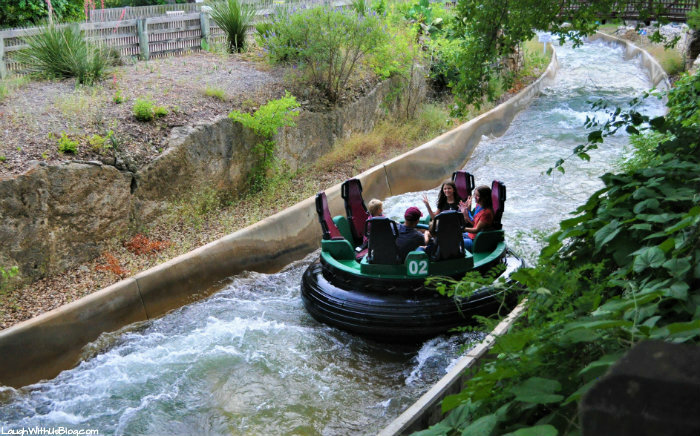 But make sure you want to get wet when you brave Rio Loco. Someone always gets off of this SOAKED! 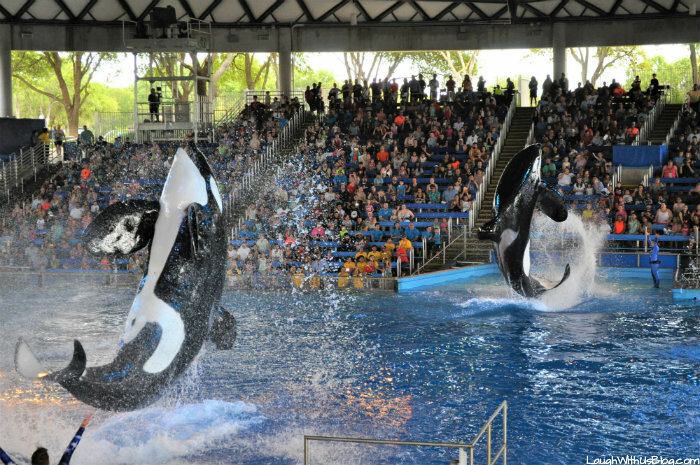 Seaworld is somewhere I have never been, it sounds like they put on some amazing shows there for all to see. Yes! The shows are fantastic! I have only been to a Sea World once in my life and it was in Texas! I do not recall there being rides though but then again I was super young. It looks like a ton of fun! 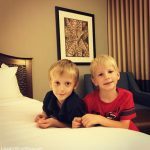 Such a nice post and this is really a fantastic place and I am sure all ages will definitely like and will enjoy this place. Thank you, there’s definitely something for everyone to enjoy! I’m glad you and your family had a great time! Ive never been to SeaWorld, but I always wanted to visit. Thank you! I hope you get to enjoy it some day soon. Amazing memories! Seeing it through your kid’s eyes is incredible too. Seaworld looks like a fun place to visit. I’ve never been but hope to go someday. It sure it. I hope you get to go too! Looks like a lot of fun! 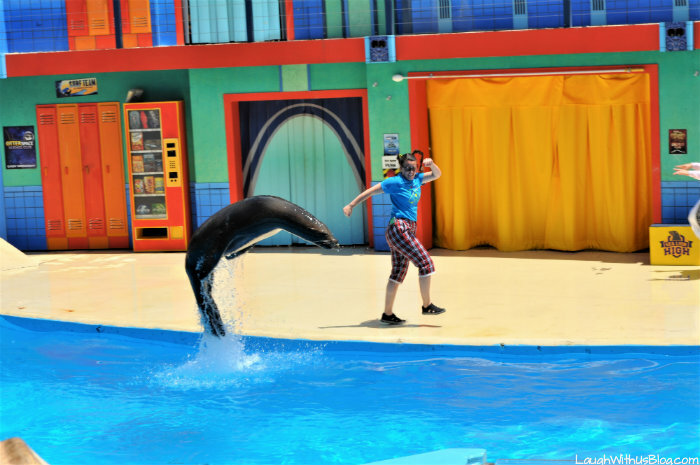 Never been to sea world myself but have heard lots about it! I bet you and your family had so much fun. 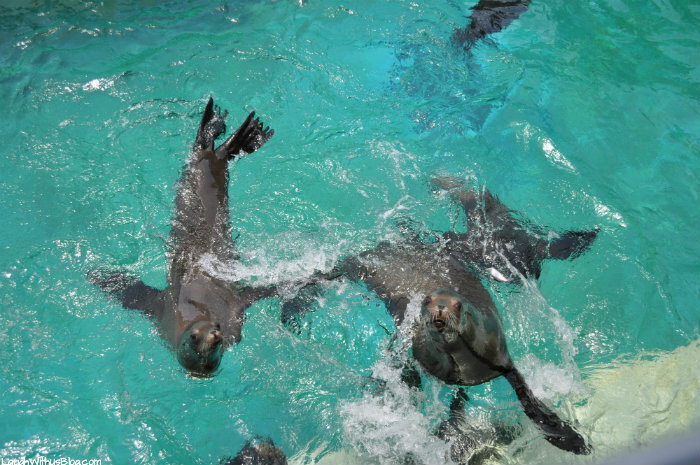 The sea lions are seriously the cutest! We really did. Yes, love the sea lions! OMG! This is paradise! 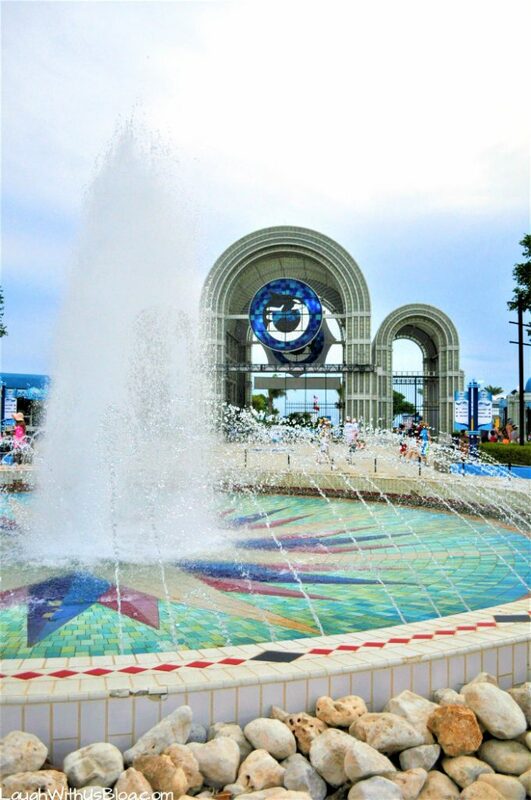 The perfect destination for our summer vacation!